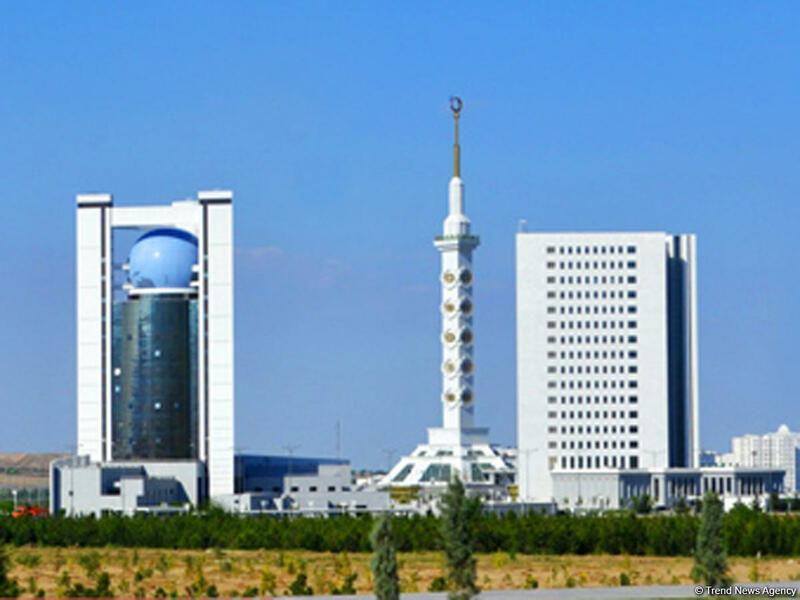 The Turkmen Foreign Ministry hosted a meeting with Extraordinary and Plenipotentiary Ambassador of Portugal (with residence in Ankara) to Turkmenistan Paula Leal da Silva, the Turkmen Foreign Ministry said in a message. The parties noted the need to strengthen the bilateral legal framework and agreed to consider the possibilities of enhancing relations between the business communities and stimulate investments, the message said. In addition, an agreement was reached on the development of draft bilateral agreements in various fields, which will lay solid foundation for further relations between the two states.